AFRICA ROUND 3, HERE WE GO!!!!! Jamie looked at the floor and spoke again what I couldn’t understand. I had told Shanna on our flight to let me know which kids needed a sponsor so I could choose one for our family to sponsor – and then I said forget it. Don’t tell me. The one who I’m supposed to sponsor will find me. I’ll know. 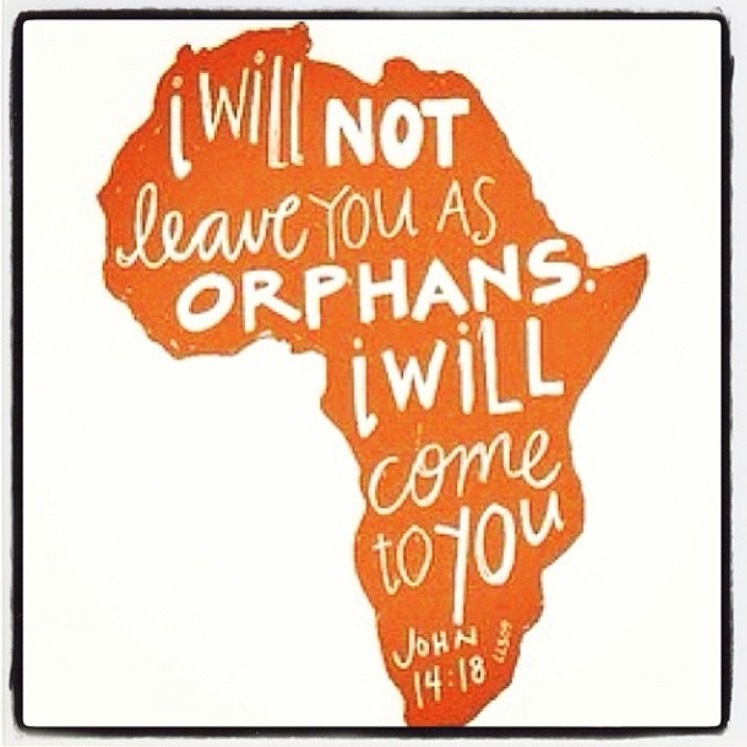 I am so excited to share that we are planning my 3rd trip to Africa, and my daughters and our oldest son’s FIRST! the idea of taking our kids has been such a GINORMOUS dream that I’ve been scared to even share it. I’m ashamed of my own fears and lack of faith in something so ridiculous actually happening. I couldn’t believe it when I went alone, much less when my husband and I were able to go together last year – but FOUR OF US???? COULD THAT REALLY BE POSSIBLE??? Ugh. I doubted. I doubted bad. With all of the faith I can possibly muster up, I am saying WE ARE GOING TO AFRICA!!!!!!! I may have missed his 13th birthday there this year, but I believe this is perfect timing for our trip. 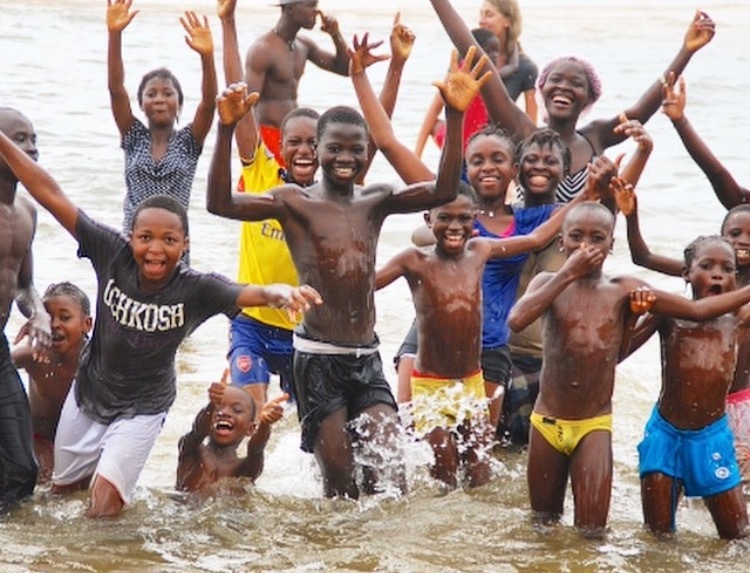 Just this past week Sierra Leone was officially declared EBOLA FREE!!!! HALLELUJAH!!!!! So, time to open my heart WAY UP and GET BUSY. Holy WHOAH. We hope to fly out on December 17th and return Christmas day! Me, my two 14 year olds, Jacey, Ja’nee AND God willing, our oldest son, Skylar, too!!! We will also meet up with some dear friends there arriving just after us that we will be able to connect and serve with! We are already up to 5,000!!! AND – as I sat down to type this, a sweet friend called out of the blue to say she wanted to donate to our trip. But for now, this week we are only focusing on the $4000 needed to get our flights locked in at the current rate before any rate jump happens. FAITH, my friends. I need you to believe with me, please? We have actually been saving and planning this for a while, but recently had an incident with a thief that jacked our budget. While we had hoped to be able to fund our trip without asking for donations, God had a different plan. PLUS – we are now hoping to add our oldest son, Skylar to the trip so the girls and I will have a guy traveling with us! He has always wanted to go and Jamie would be ECSTATIC to meet his big brother! Why not use a gofundme account? For now, we are not using a GoFundme or other account, simply because these take approximately 10% of every donation. Safety, lowest airfare possible, adoption process and procedures, health, provision, protection, favor and blessing on the us and the children we get to go spend these precious days with! If you would like to donate, you can make checks payable to Chris Johnson or Studio 7 or donate through the paypal link below! Or call me and we can meet up for coffee or lunch! You can also share this and the stories I’ll be sharing over the next few weeks. But most of all, giving of your prayers in FAITH are the greatest thing we could ask for! Meanwhile, and since it’s National Adoption Month, I think it’s a perfect time to re-share the stories of these precious orphans, and the journey that began over three years ago when a shy and softspoken little Amidu Tarwallie became my son, Jamie Johnson. Next Post The one where fear broke in. That is so awesome – I was just thinking of a dance and a dance night and some other things we can do there! Thank you and I’d love for you to come help!! THANK YOU!!! Are you gonna try to bring your boy Jamie home this trip? Girl, it ain’t even a thang. God/The Universe has you. And so do I.